Whether your needs include applications involving locks, safes or keys or if you need our services for your auto, home or business, we’re here to help. 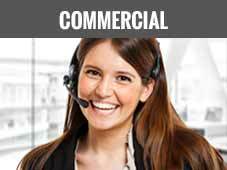 Simply pick up the phone and call us 24/7. As an official Abus key distributor, we are capable of cutting a number of high-security keys that are restricted, whereas many other locksmiths cannot. Let us help you with your high-security lock and key issues. And our impressive padlock line includes steel, titanium and brass choices from Abus to Yale and everything in-between. 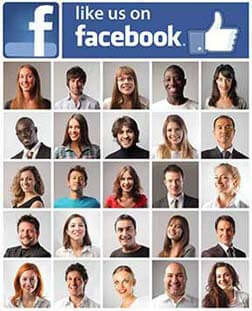 We’re also happy to help you to choose the perfect one from our large inventory to suit your needs. From digital locks to padlocks, we have them all for you to choose from. We’re available to offer you the help you need in any emergency situation that involves locks, safes or keys. 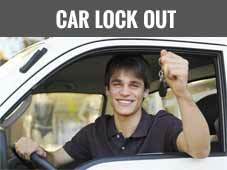 Whether you find yourself locked out of your car, home or business, we’ll get you back inside in no time at all. Our vans are always available 24/7 both in the metropolitan Perth area and the suburbs. Just call anytime. Please feel free to give us a call so that we can answer any questions you might have about everything we do as your premiere Locksmith Perth. Our friendly operators are on standby just waiting for your call. 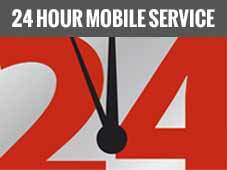 If you’re in need of the best 24 hour emergency locksmith Perth has to offer, you found us! Simply call us on (08) 6311 4021 and we’ll immediately send one of our mobile locksmith team to you. Plus you have our guarantee that every member of our Perth locksmith team is totally qualified, highly skilled and fully insured. We’re always up-to-date on every new lock innovation including keyless entry systems and security keys – and our extensive fleet of repair vans are the best locksmith service Perth has to offer. We’re available 24/7 for your ultimate convenience and safety. Call us right now. 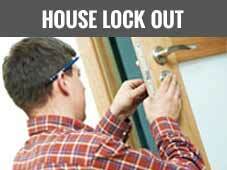 Our 24 hr locksmiths are available all over Perth whenever and wherever you need us. Whether you need a Residential Locksmith, a Commercial Locksmith or a Car Locksmith, we can help to unlock, repair, upgrade or install all types of locks. We are extremely proud of the fact that we continue every day to provide superior mobile locksmith services all over the Perth area. The fact is that we are always going the extra mile when it comes to excellent customer service. If you’ve lost your keys or locked them inside your car, business or home, don’t worry. We are proficient at opening any lock, as well as fixing any lock or key issues. 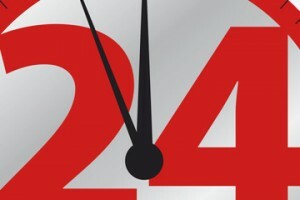 And, most importantly, we have after hours locksmiths who can come to you, anytime of day, 24/7. Have You Lost Your Car Keys Or Locked Yourself Out? Call us anytime 24/7 and one of our trained technicians will come to save the day. WHAT DO I DO IF I GET LOCKED OUT OF MY CAR? HOW CAN I GET A DEPENDABLE LOCKSMITH WHEN I’M LOCKED OUT OF MY HOME OR BUSINESS? Whether you’re locked out of your car, home or business, just call us and our 24 hour locksmiths will be there straight away to get you back in. Don’t stress, just pick up the phone and one of our mobile vans will travel to your location. We’re available 24/7 to help you with your little emergency. 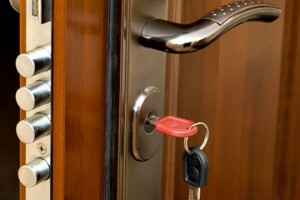 We repair and install all kinds of locks and keyless entry systems. We also install new safes and fix older ones. You can count on us for all of your locksmith needs. We offer our expert locksmith services 24 hours per day and 7 days a week, with mobile vans on the road that are available when you need our locksmith services the most – especially for emergencies. HOW QUALIFIED IS THE TEAM AT LOCKSMITH PERTH? All of our team members are highly qualified and well-trained – you can count on them for the very best in locksmith services, whether at your home, business, or to help you with the locks on your vehicle. For further information about quality locksmith standards see the Master Locksmith Association website. We have operators ready to respond to your call any time. However, if you prefer, feel free to send us a message. We’ll respond within the next working day.